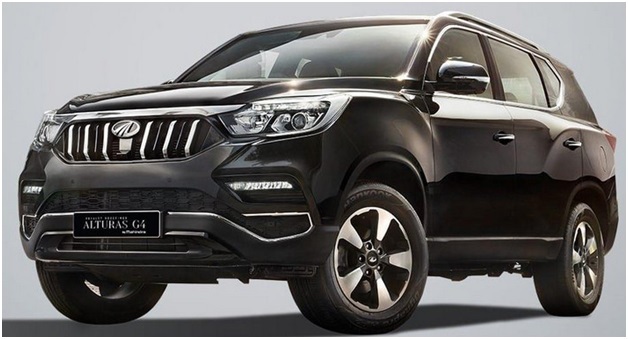 The black Alturas SUV is quite a bit departure from what we have seen until now from other models of Mahindra. From outside, you will instantly get that SUV-like feeling. The front design of it is simple, yet sophisticated with all the combination of headlights with that eyelash like slim DRLs and the fog lights fitted with those LEDs make the front look great with a sporty look. So, all that styles and designs along with the virtue of its size, it can draw a lot of attention. Now, jumping into the cabin will make you feel as if you are experiencing a whole different level of luxurious atmosphere with a premium touch in almost everything you will find inside. In the instrument console, you will get a host of information’s from that 7-inch display starting from three different options for the digital speedometer, the audio you are playing along with the settings of the car you can fiddle around. Apart from it, you can get an 8 inch large touchscreen display which runs in Android auto as well as in apple car play. The most important and cool feature of this display is the 360 degree camera that will let you choose different views such as top, back, left, right, and front views. You can also get a 3D view that makes it easy for you while parking. You can also turn the angles and it shows the obstacles around the vehicle. The driver seat is a power seat which gets memory three settings with ventilated seat as well. The sunroof is quite a charm and make you feel good from inside. 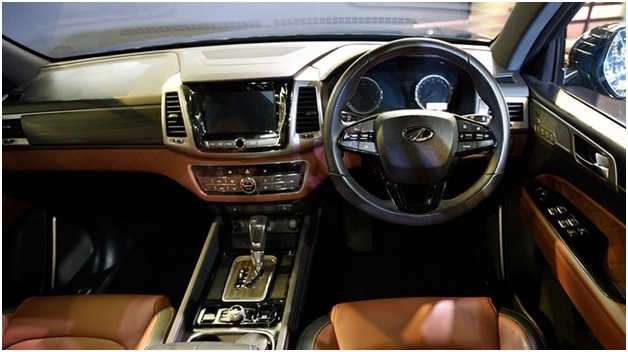 The soft touch material on the dashboard and door pads is quite comfortable to touch and rely on. The seats are made up with fine quality nappa leather that will give you a absolute comfy experience. Moving to the second row, you will get nothing to complain about as you get ample knee space with a comfy thigh and lumbar support. The seats are adjustable juxtaposed to an arm rest and can be pushed back accordingly your comfort if you want to take a serene nap in your long trip. The third row is basically for the kids for the reason being the adults may not feel comfortable as it seems somewhat congested. With all seats in their places, you will get a boot space of about 243 L of space but if you have lots of luggage to carry, you can consider folding the third row that will give you enough space to carry your utilities. In terms of safety, Alturas scores pretty high with ‌9 airbags in the car. It has been powered from a 2.2-liter diesel engine which generates a power of 178 bhp at 4000 rpm and 420 Nm of torque between 1600 and 2600 rpm. Paired to the smooth shifting 7 speed Mercedes sourced gearbox, you don’t really have any issue as such from the performance of the car. In terms of features, this is very well appointed. 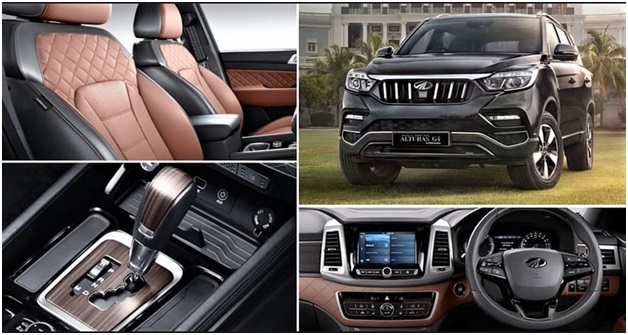 Looking at its effort of making it an luxurious SUV, it definitely stands out of its other rivals in the market.